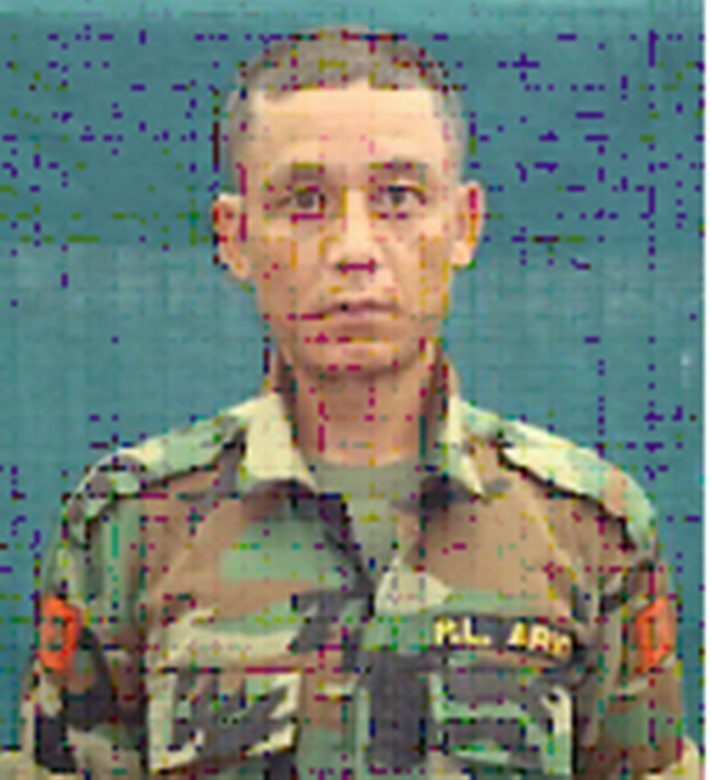 Imphal, Jan 2: Proscribed group Revolutionary Peoples’ Front (RPF) today condole the demise of its cadre Sergeant Major Chekla, real name Laishram Ibungochoubi, son of L. Godhadhor and L Ongbi Meekoi of Irengbam Awang Leikai. Sergeant Major Chekla, works under SR – III and his army number is A-3167, a statement said and added that he breathed his last on December 30 due to an illness. The RPF paid revolutionary salute to the departed soul. The statement further added that Sergeant Major Chekla joined the RPF on July 27, 2008 and started working in the war office from December 15, 2008 after conferring him his army number 3167. The outfit recalled the spirit of Sergeant Major Chekla while struggling for the revolutionary movement .